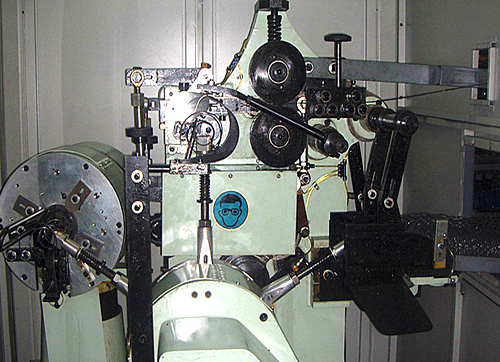 SX-60 Automatic Bonnell Spring Coiling Machine produces Bonnel springs for mattress at speeds of 60 pcs/min. 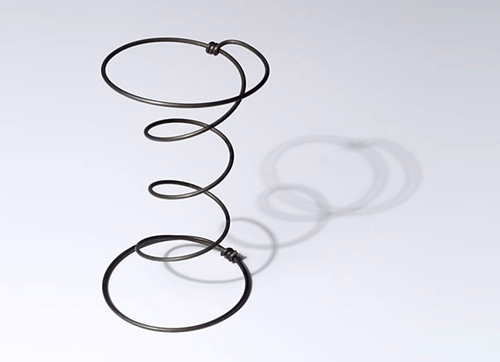 In a single cycle, the wire is coiled to a spring, knotted at both ends, heat treated and to be collected to an outlet channel. 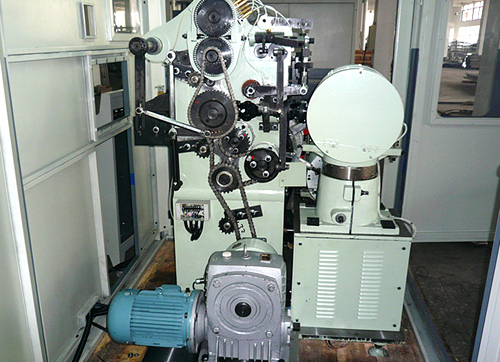 SX-60 coiler only requires one technician to operate and is capable to produce various sizes of springs. 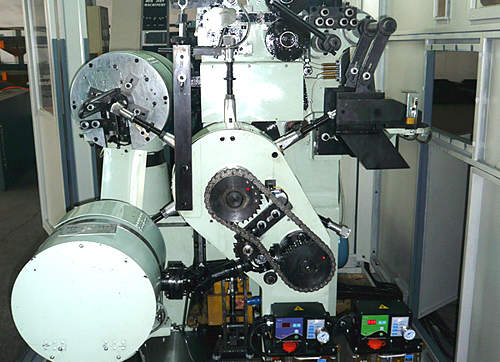 This coiler is manufactured with high quality components to achieve perfect configurations and stable productivity. 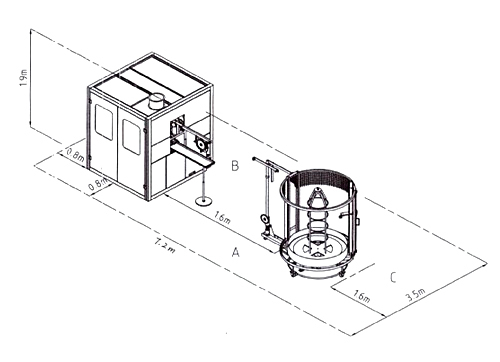 · Works without compressed air and is operated by a single electrical motor. 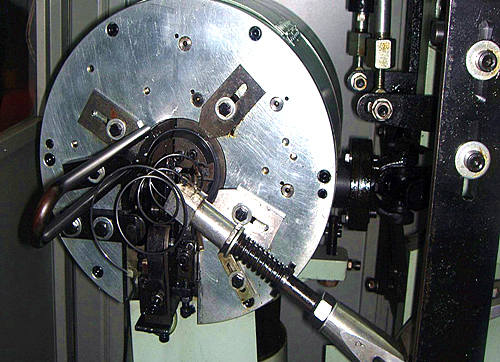 · The hard metal parts, manufactured with great precision, lasts for a long time. 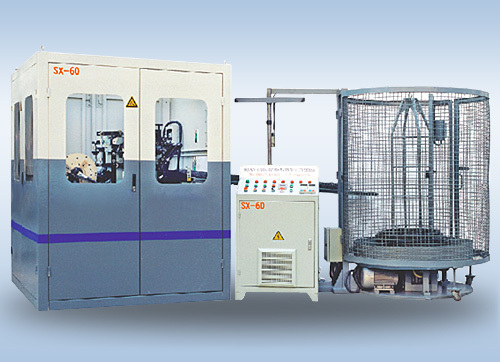 · Automatic lubrication greatly prolongs the machine life. · The soundproof protection cabin and its innovative shape can reduce the noisy efficiently, and as a safeguard against accidents as well. · Auto-stopped when some faults occur. Capacity 60 pcs / min.